P.F. Chang’s is an upscale chain restaurant that specializes in American Asian and Chinese food. The chain has only been around since 1993 and is headquartered in Arizona, but it has gained popularity all over the world with locations in 21 different countries. If you’ve ever been inside a P.F. Chang’s restaurant, then you know that they try hard to deliver an above average experience compared to other common franchise restaurants. 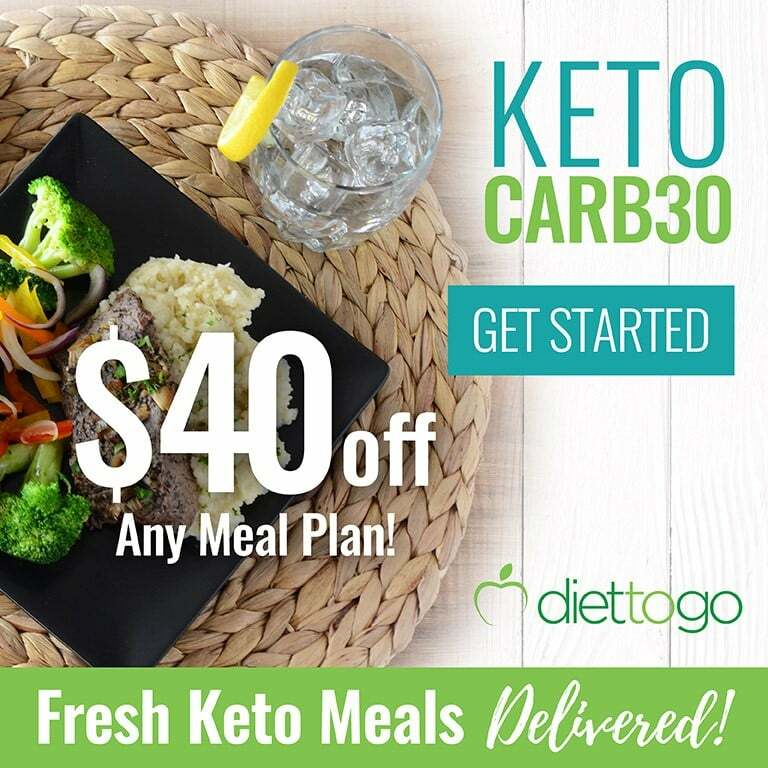 The menu has its fair share of non-keto friendly meals that contain lots of noodles, sauces, and grains, but they claim that all of their meals are scratch-made every day. We also like that P.F. Chang’s uses a decent amount of vegetables in their recipes, which is a good sign that they are health conscious. Ordering a low-carb meal here takes some work, but we’ve scoured the menu for you to provide you with tips and suggestions to enjoy a meal without sabotaging your low carb diet. Note: The low-carb suggestions below are completely okay if you’re just following a general low carb diet. 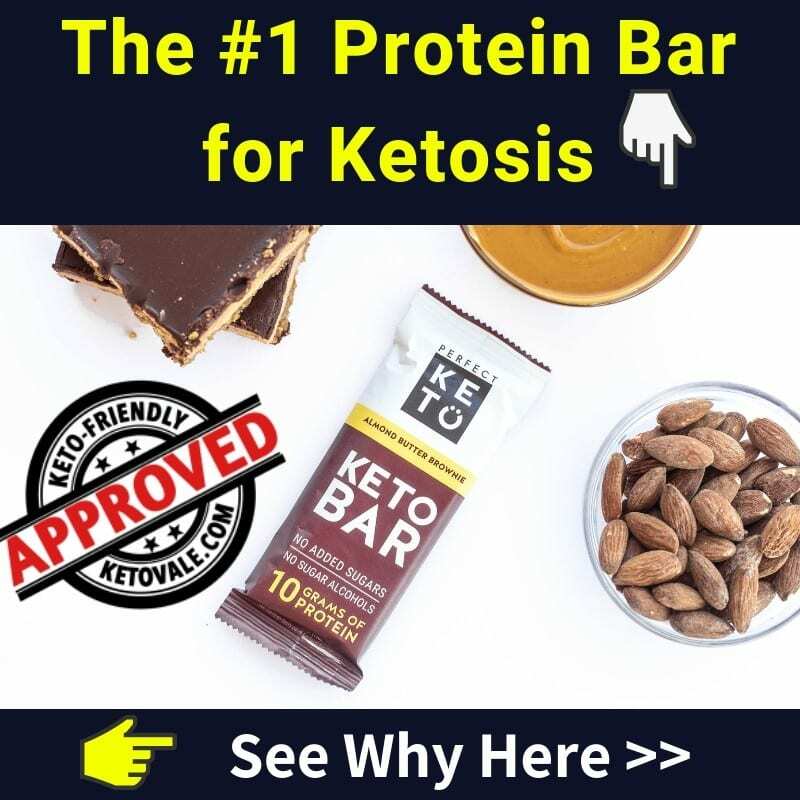 If you’re doing strict keto, you might want to avoid many of them because they might not contain all keto ingredients, even though they are lower in carbohydrate content. P.F. Chang’s is different from your typical Chinese restaurant, but there are still plenty of similarities when it comes to ordering low-carb there. For example, there are plenty of fried foods, rice and noodle bowls, and dim sum (Chinese style rolls and dumplings) that you’ll need to avoid. Luckily, P.F. Chang’s also offers chicken, beef, and seafood entrees that can easily be made into a low-carb dish. They even have ribs! Additionally, P.F. Chang’s claims that all of their dishes are made from scratch, so it shouldn’t be a problem to ask for custom ordered food. When it comes to ordering at P.F. Chang’s, it’s all about the preparation. P.F. Chang’s offers plenty of dishes that are steamed and not fried, which is a good way to avoid breaded foods. They also have a dedicated wok section that features food that is cooked in a matter of seconds over an intense flame to retain the majority of its nutritional value. We like that P.F. Chang’s is dedicated to providing better quality ingredients than most chain restaurants by purchasing food from local farmers. However, keep in mind that even scratch-made and locally farmed ingredients can still be prepared in an unhealthy way. Sauces that are made fresh daily may still contain lots of sugar and empty calories. Hand-rolled dumplings are still breaded and fried while freshly prepared sushi contains rice and Mongolian beef is topped with a sugary soy glaze. All of these preparations are off limits on the ketogenic diet due to their high carbohydrate content. For this reason, we always recommend eating at home and stick to a ketogenic diet meal plan whenever you can. This allows you to control what goes in your meals. You’ll also be able to practice better portion control habits when you’re not tempted by lots of food choices. 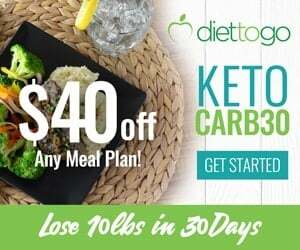 Keep in mind that although some dishes can be customized to fit your low-carb needs, they aren’t always good enough to meet your strict ketogenic requirements. 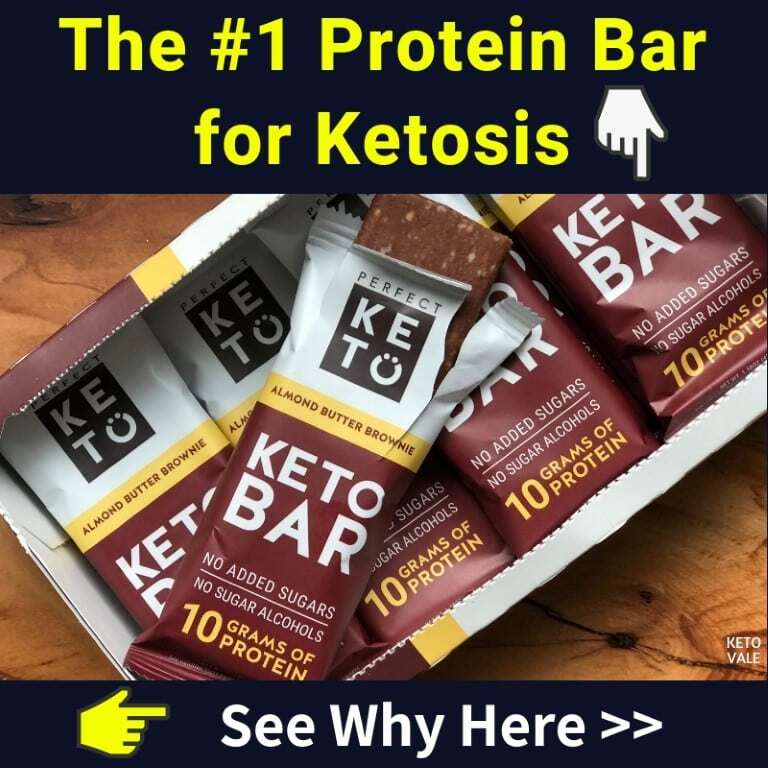 Preparing your food at home and bringing it with you throughout the day means that you’ll never have to worry about accidentally forgetting to ask for grilled meat and no sauce instead of sugar glazed breaded food that would kick you out of ketosis. With that being said, we realize that everyone deserves to enjoy a meal out every once and awhile. P.F. Chang’s is a nice place to go for work functions, on a date, or when you just need to get away with the family. Just be sure to follow these tips to keep your meal low-carb so that you don’t leave feeling bloated and weighed down. 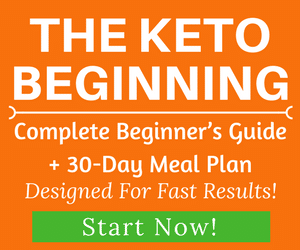 The ketogenic diet is more complex than just eating gluten-free, but it’s a good place to start. P.F. Chang’s offers a gluten-free menu that is free from most sauces and unhealthy breaded preparations. This is a good place to turn to if you’re overwhelmed by the rest of the menu. According to the website, all items on the gluten-free menu contain gluten-free sauces and contain the following ingredients: chicken broth, rice wine, sugar, oyster sauce, white pepper, water, and wheat-free soy sauce. The marinades that are used for the meat and seafood-based dishes contain cornstarch, which should be avoided on the keto diet. The restaurant also recommends that you ask for gluten-free soy sauce with all your dishes. Be warned that gluten-free noodles are not allowed on the ketogenic diet, so stick with a meat-based gluten-free dish such as the gluten-free ginger chicken with broccoli, the gluten-free Singapore black pepper chicken or the Chang’s chicken lettuce wraps. P.F. Chang’s is great about customizing your food. Even if you order online, you can still have it customized. Just click on the dish you want and go through the steps to customize it. For example, if you pick the gluten-free beef with broccoli, the website will allow you to automatically customize your order, such as which rice you want (choose no rice), whether or not you want extra beef or broccoli, as well as the option to have your dish steamed. You can even add important allergy information such as whether you have a mushroom, peanut, fish, tree nut, or sulfite allergy. The website will also list the calorie information for each dish. You can also check the nutritional information for more information about your dish. The above-mentioned gluten-free beef and broccoli lunch contains 39 carbohydrates, but this includes white rice. If you hold the rice, your carb intake should be much lower. This is a good tip for anytime you visit a restaurant. Most restaurant dishes contain more calories and bigger portions than you need. Splitting your meal with a friend or family member can help you save on calories and carbs while keeping your portion control down. You’ll still be able to enjoy your meal, but with half the calories. Start with a salad made with low-carb veggies and olive oil and vinegar dressing before your meal. Then split an entree with a friend. If you’re dining alone, then ask for a to-go box as soon as your meal arrives. Place half of your meal in the to-go container so you won’t be tempted to eat it and you’ll have lunch for tomorrow. Most of the time, it’s the side dish that accompanies an entree that makes the entire dish unhealthy. If you can order a meat-based dish and choose a healthy side over a starchy one, then you’ll have a much better chance of eating a meal that won’t leave you feeling heavy and bloated. P.F. Chang’s offers a lot of high-carb side dishes such as fried rice and noodles, but they also have a few keto-friendly dishes, too. Examples include their wok’d spinach with garlic, Sichuan-style asparagus, wok-charred Brussels sprouts. We recommend holding the Sichuan-style preserves when ordering the asparagus if you’re strict keto as the carbohydrate content is a bit high. Or you can ask to have the asparagus steamed with no sauce instead. Also, if you’re strict keto, then ask to hold the pineapple in the Brussels sprouts. We noticed that the P.F. Chang’s website doesn’t get too specific about what’s in their dishes. It was hard to tell whether or not some of the main entrees were breaded. It’s always a good idea to check with your server if you aren’t sure about an item. If you’re ordering online, give the restaurant a call and ask questions. Specifically, you want to make sure none of the meat-based entrees that you order contain breaded meat. Always ask for grilled or steamed instead. The website claims that they make every meal from scratch, so it shouldn’t be a problem to ask to have your favorite dish steamed or Wok’d instead of breaded and deep fried. The last thing you want is to end up with a meal that is breaded and deep fried when you’re in need of food and tempted to eat whatever is in front of you! P.F. Chang’s offers a variety of different dishes that can be customized into a low-carb meal. You’ll want to look out for sugary glazes and sauces and ask for steamed vegetables in place of rice whenever possible. Also be sure your meat isn’t breaded. Here is a list of what to order (and how) to keep it low-carb at P.F. Chang’s. 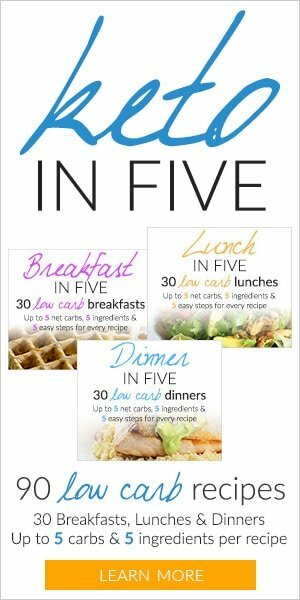 Although there are plenty of dishes that you can turn into low-carb meals at P.F. Chang’s, there is an equal amount of dishes that should be avoided. P.F. Chang’s offers a lot of vegetarian and fried foods that can’t be custom ordered. We recommend staying away from the following foods and sticking with the list of approved foods instead. Note: you can make your own low-carb sushi at home without rice by using our recipe here. 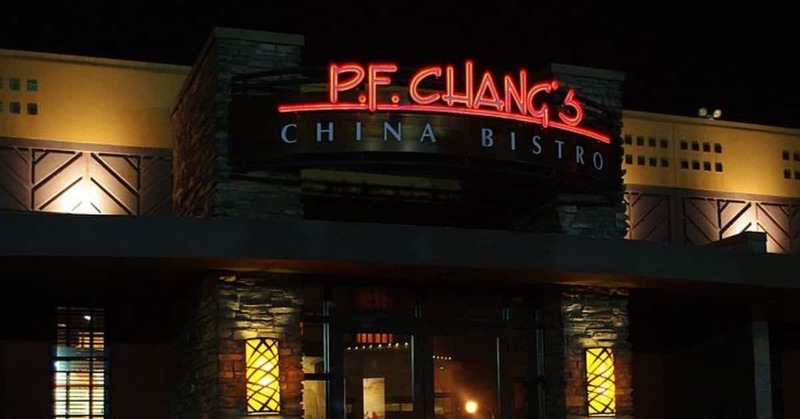 P.F Chang’s is an upscale chain restaurant with lots of Chinese and Asian inspired dishes, which means that you’ll find lots of rice and noodles on the menu. There are also lots of breaded dishes covered in sauce that you’ll want to avoid. Although we don’t recommend eating out on the ketogenic diet, especially when it comes to fast food or fast casual restaurants. However, we understand that everyone needs a night off from cooking every once and awhile. There are plenty of ways to customize your food at P.F. Chang’s to make it low carb. Start by ordering a meat-based dish with steamed or wok’d vegetables, such as beef and broccoli. Make sure you hold the rice on all entrees and order extra vegetables instead. P.F. Chang’s has asparagus, Brussels sprouts and garlic spinach that you can order steamed without any sauce to keep your carbs low. Double check to make sure that your chicken or shrimp dishes are not breaded. Finally, stay away from vegetarian dishes that contain lots of starchy, plant-based foods. Instead, add extra vegetables to your salmon, shrimp, chicken or beef dish.